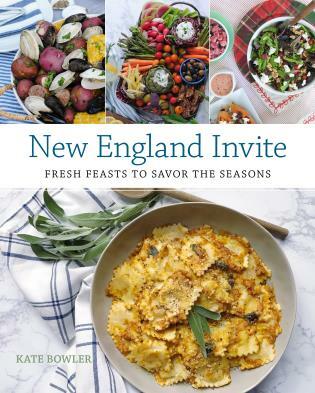 A classic regional cookbook filled with recipes from iconic orchards and cider mills throughout New England. 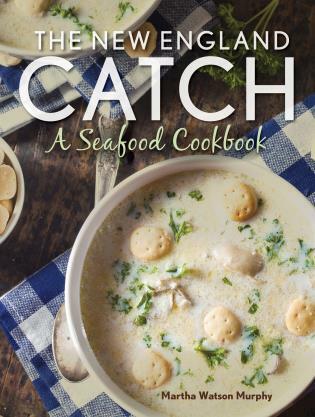 Many of the featured farms grow more than just the beloved apple––pears, peaches, berries, and more––and over 200 recipes included in this book reflect that bounty. 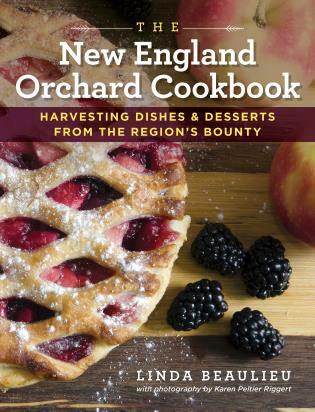 From sweet desserts to savory dinners, the recipes in The New England Orchard Cookbook are designed for the home cook and pay homage to the abundance of the local farm. Throughout are features about life and work at the orchards alongside gorgeous photography. 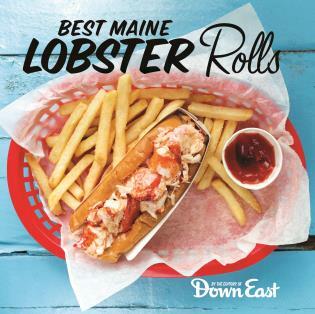 Linda Beaulieu is an award-winning food and travel writer. 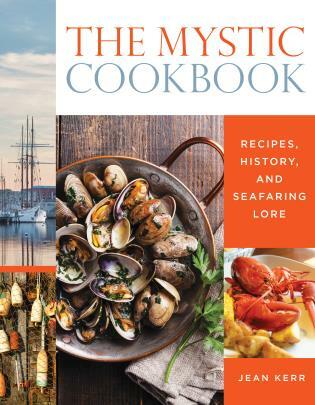 She received the prestigious James Beard Award for magazine writing for an article on Native American food, which appeared in the National Culinary Review. 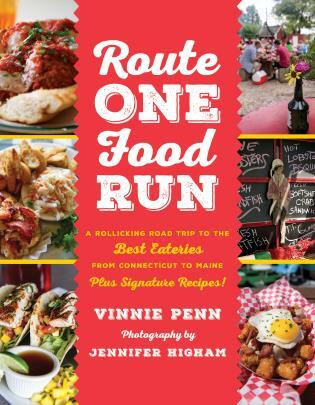 She is also the author of The Providence & Rhode Island Cookbook and the Providence and Rhode Island Chef’s Table.